Our bespoke service offers you the opportunity to create a completely individual and personal memorial, and we will endeavour to make the process as easy as possible for you. Providing professional help, advice and guidance for you, every step of the way. Working in conjuction with our experienced masons you can help us craft a truly special creation, one that will reflect your thoughts and emotions and that will be significant to family and friends. 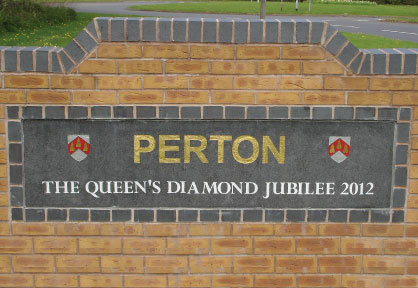 We can give you a comprehensive choice of materials and finishes in either flat or reflective format with a choice of lettering. As ever we are there for you, providing professional help, advice and guidance right through the process. For those with more modern tastes, we offer a large range of more current designs, often more round or irregular in shape and offering more graphic carving styles and subjects, for example the 'Tree of Life'. As with all our memorials, you have a choice of colour, material and lettering governed only by compliance with churchyard or cemetry regulations. Our professional advice and guidance will help you through this process. 'Celebrate', 'Uplift', or 'Inform' - use our expertise and craftmanship to create a truly inspiring memorial, create a substantial and lasting marker for any event or special occasion. 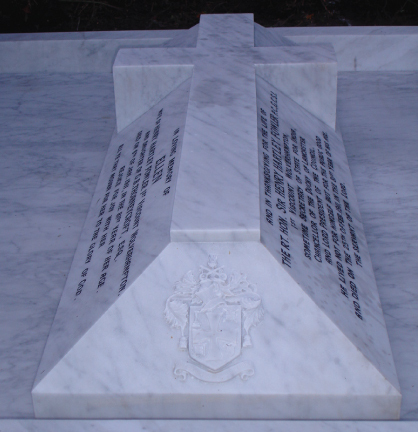 We offer a full renovation service for old and damaged memorials, our experienced masons will carry out a site visit, inspect the memorial and take all necessary details. We will then provide you with a full report and accurate costing for the work needed, offering our recommendations, liaising with you and confirming all details before progressing with any refurbishment required.